Official website. Best price guaranteed. 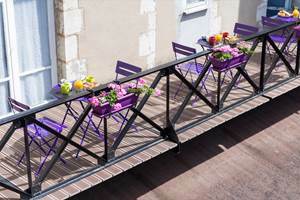 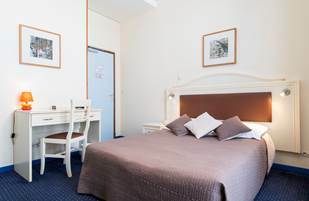 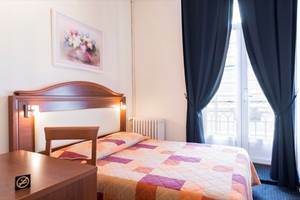 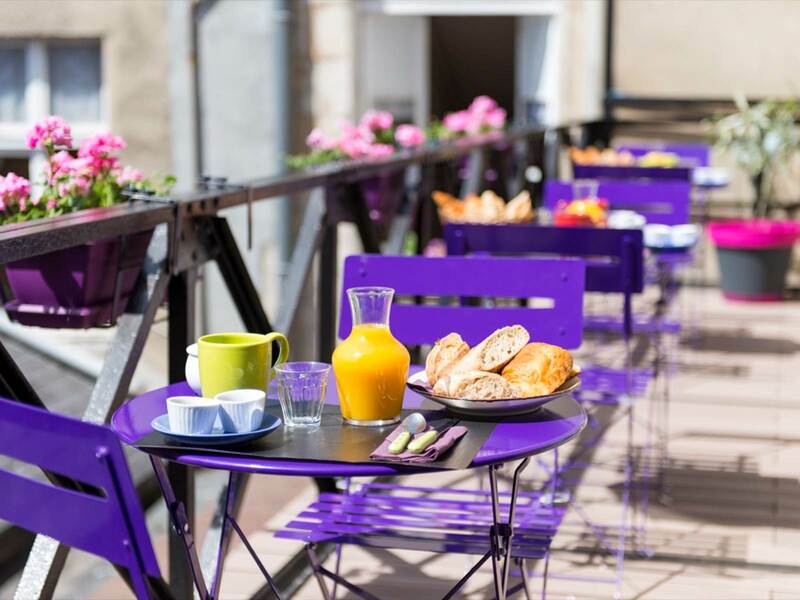 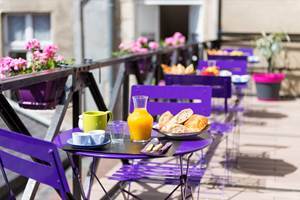 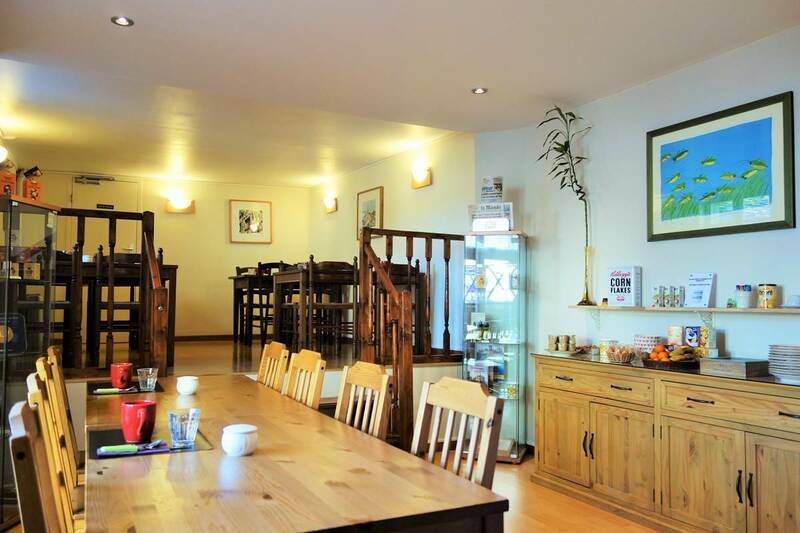 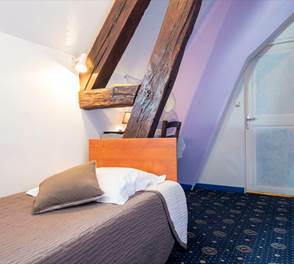 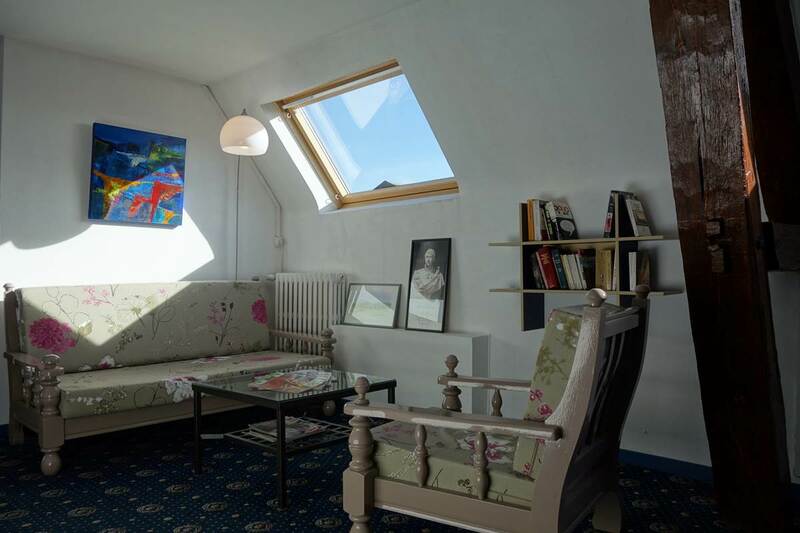 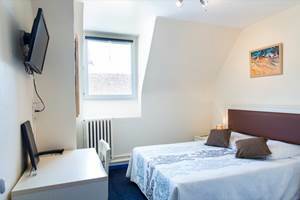 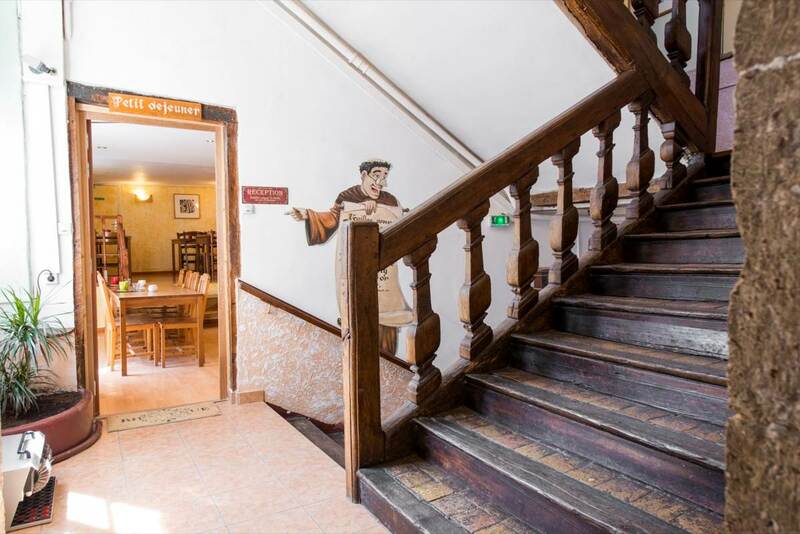 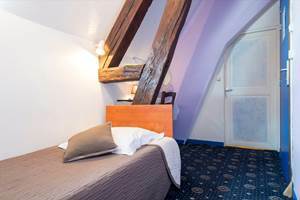 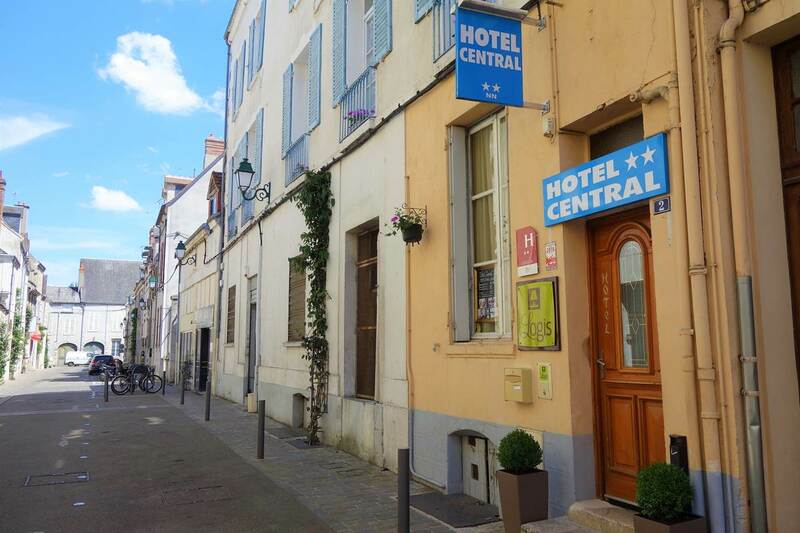 Small family and independent hotel ideally located in the heart of town and close to all points of interest of Montargis. 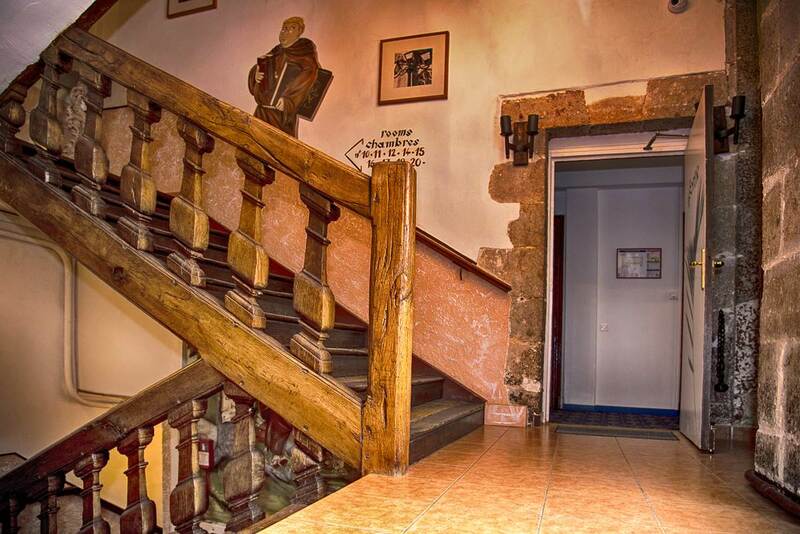 Discover and stay in our 17th century property. 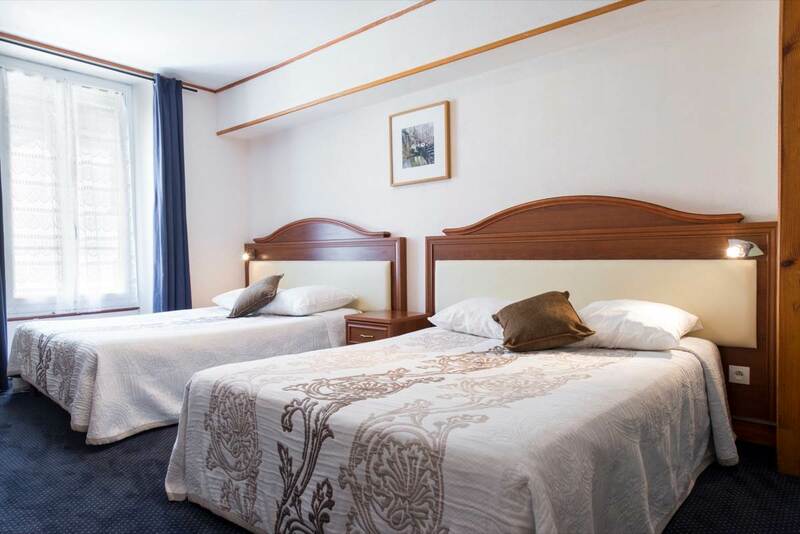 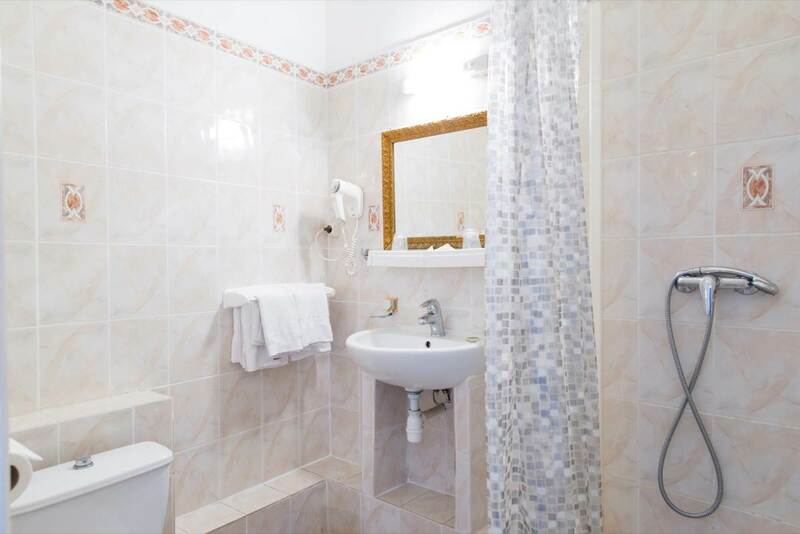 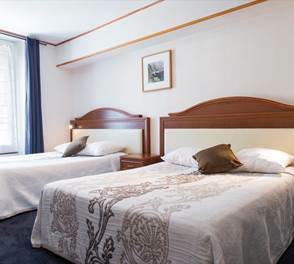 Our rooms are simple, clean and pleasant. 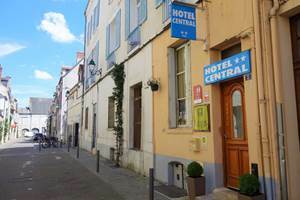 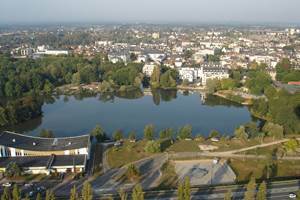 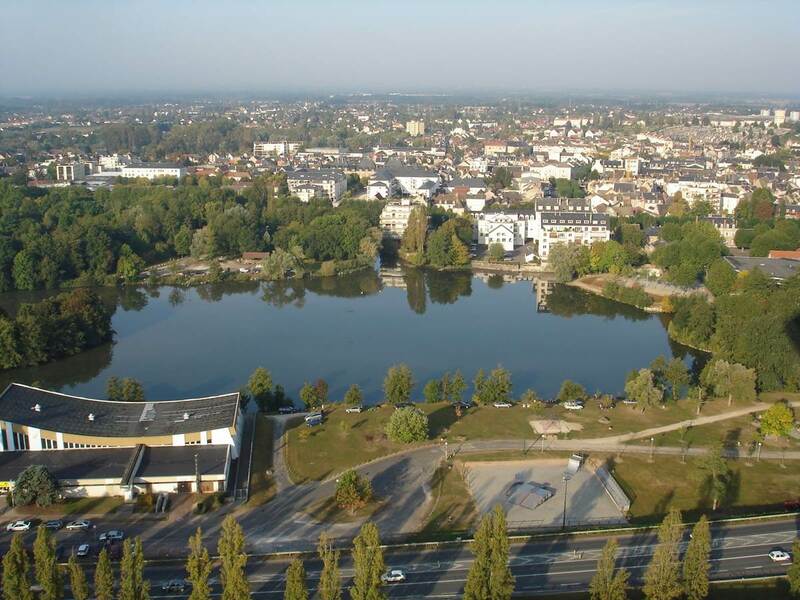 The Hotel Central, member of the Logis, is the ideal stage in Montargis, the "Venice of Gâtinais". 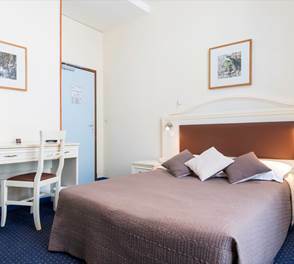 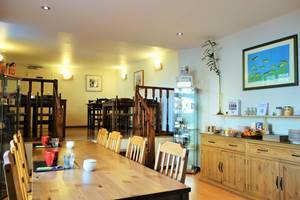 All our rooms are equipped with shower, Toilets, TV with DVD player, free Wifi. 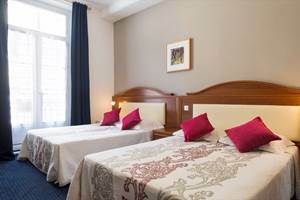 We'll be happy to inform you about the sites to visit, transport, or any other request related to the stay in our house.